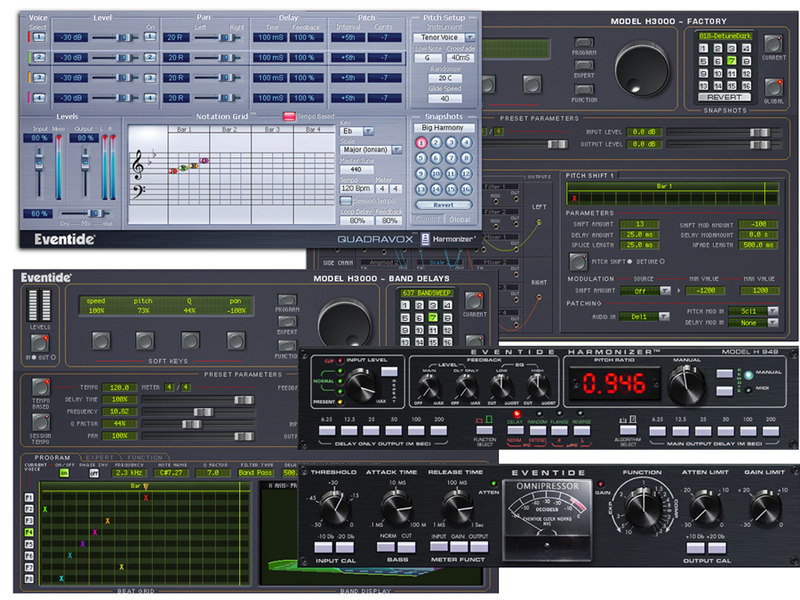 The MassivePack collection of plug-ins was available for ProTools HD/TDM users. The following chart details which plug-ins were available with various versions of MassivePack. The MassivePack plug-ins are compatible with TDM ProTools systems only on the following platforms.